Resolutions are for January, let's finish 2017 with the best party in Middle Park. 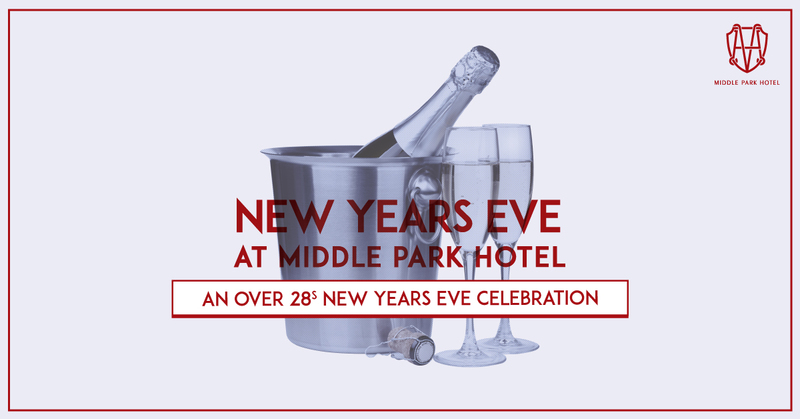 Join us at the Middle Park Hotel for a very exclusive over 28's only event. 4 hour buffet & drinks package, including tap beers, house wines & basic spirits. Live entertainment to help you party late into the night. Don't forget to bring that someone special for your midnight kiss!